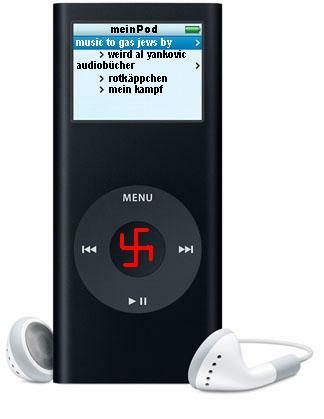 iPod: it's a "Hit" with Hitler! C'mon kids, join the party! The National Socialist Party!